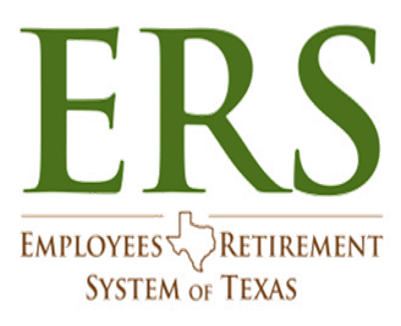 Dearborn & Creggs specializes in providing one-on-one counseling for participants in the Teacher Retirement System of Texas (TRS), Employees Retirement System of Texas (ERS), Texas County and District Retirement System (TCDRS), and the Texas Municipal Retirement System (TMRS). We review the entire retirement process, step-by-step, and offer insight about each retirement payment option available. Our goal is to help clients make choices that help maximize benefits for themselves and their beneficiaries. 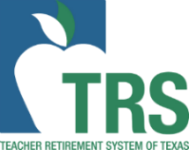 We also help ensure a smooth transition from employer-sponsored health plans to retiree health coverage. If you would like to learn more about what you can expect from your public pension, please call us at (281) 277-6400 to schedule an appointment.